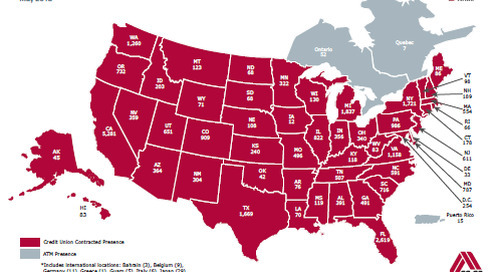 Thousands of ATMs. 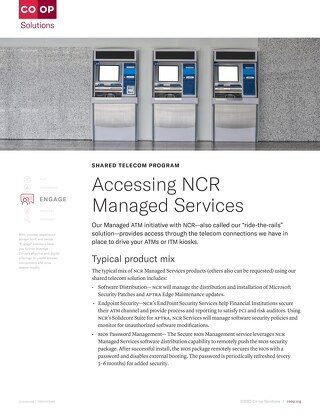 A nationwide network few banks can match. 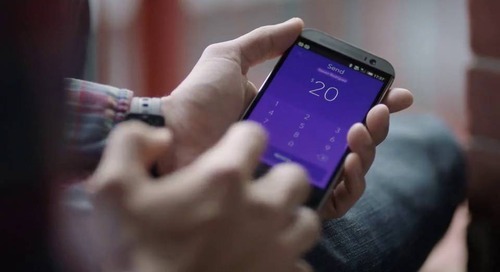 Zelle - A better way to pay. 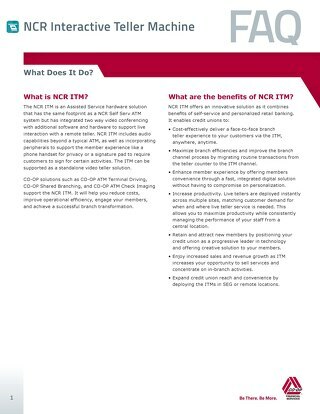 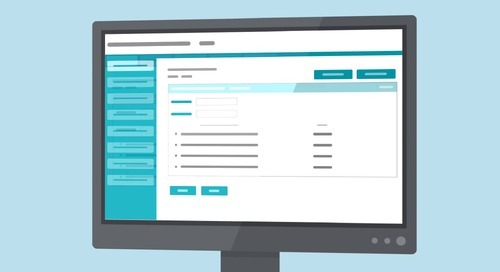 CO-OP Shared Branch allows a member of one credit union to transact business in another credit union similar to transactions in their home branch. 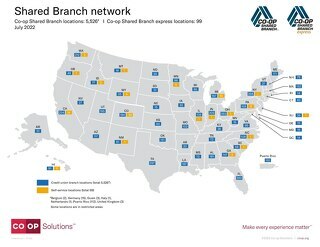 CO-OP Shared Branching: Competitively convenient nationwide. 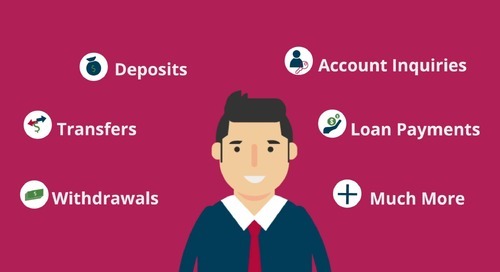 CO-OP Shared Branch allows credit unions to cooperate to provide members with thousands of locations at which they can conduct a variety of transactions similar to their home credit union. 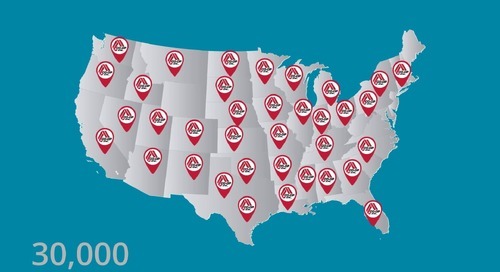 Extend your reach with branch transactions across the country. 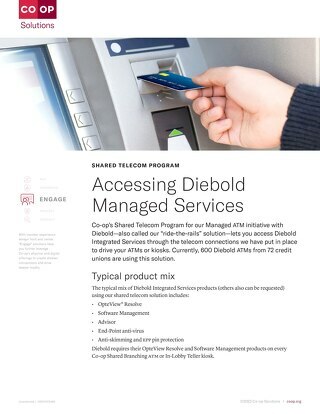 More surcharge-free ATMs than just about any bank, anywhere. 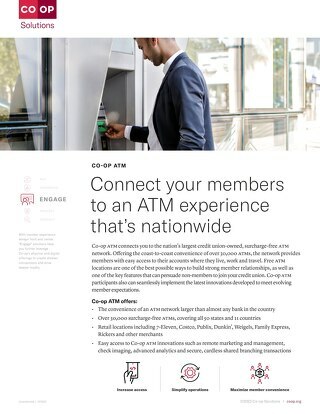 CO-OP ATM connects you to the nation’s largest credit union-owned, surcharge-free ATM network. 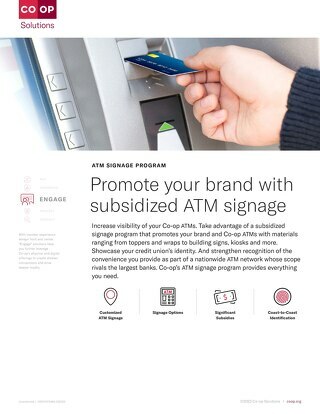 Take advantage of a subsidized signage program that promotes your brand and CO-OP ATMs with materials ranging from toppers and wraps to building signs, kiosks and more.